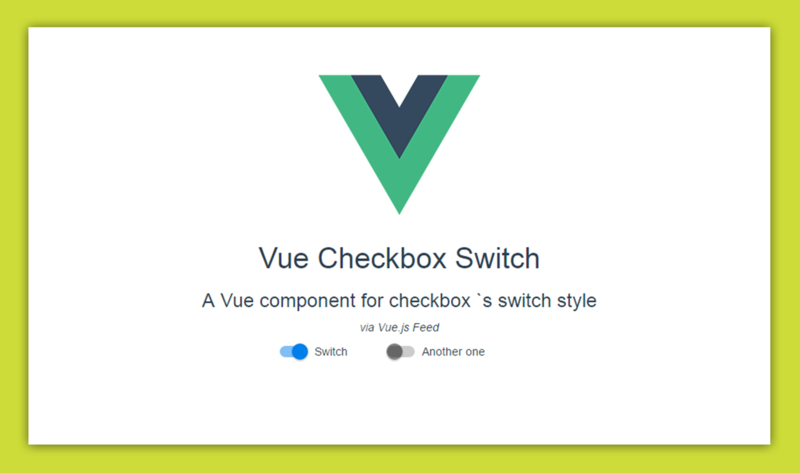 Vue.js directive that can scroll to elements on the page. 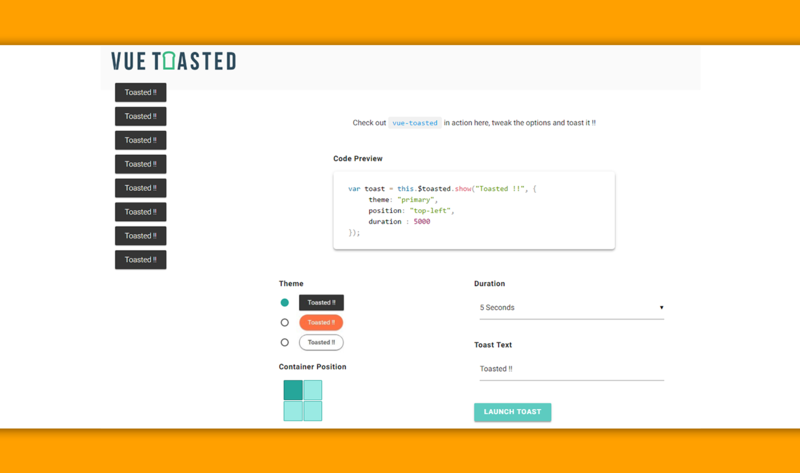 vue-toasted is a material toast plugin with variety of options and styles. 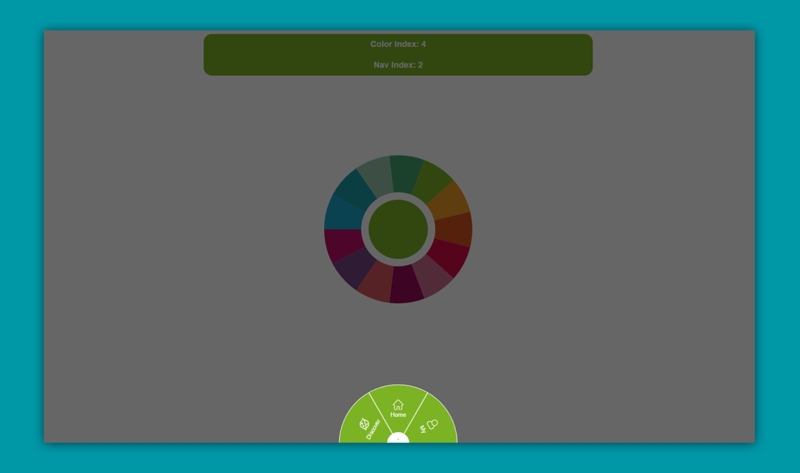 It is touch compatible and responsive. Google Autocomplete component is not more than a Vue.js wrapper around the google official API. 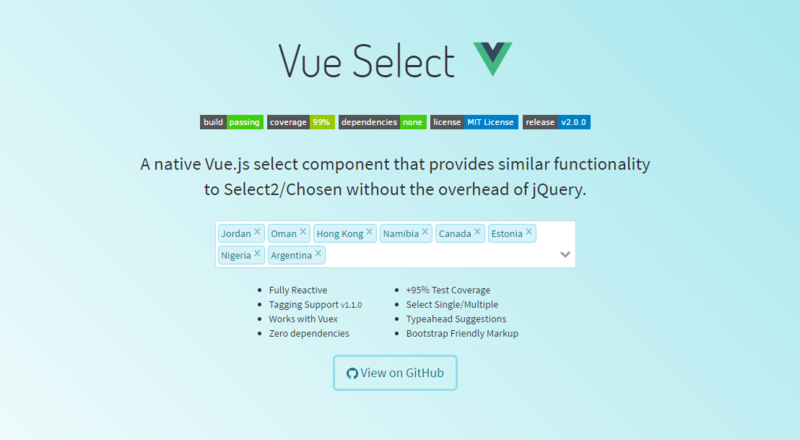 Vue.js select component without the overhead of jQuery. 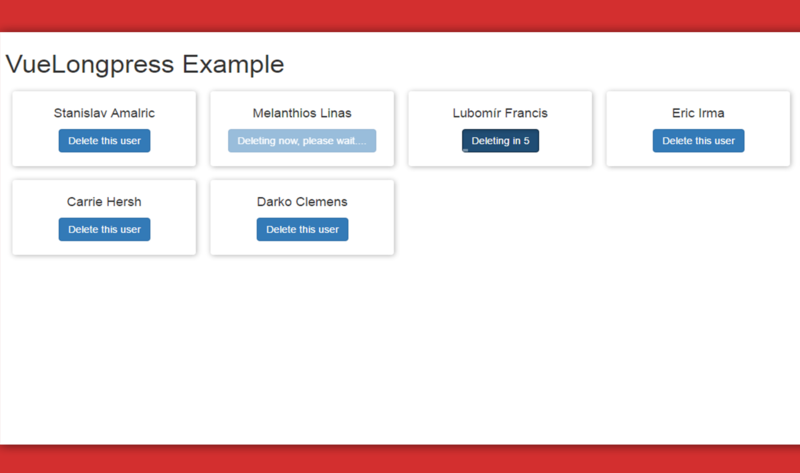 Get select boxes with vue-select which gives you a select box with support for searching, tagging, remote data sets, and other highly options.